Enterprise DRM Brochure – Fasoo U.S. 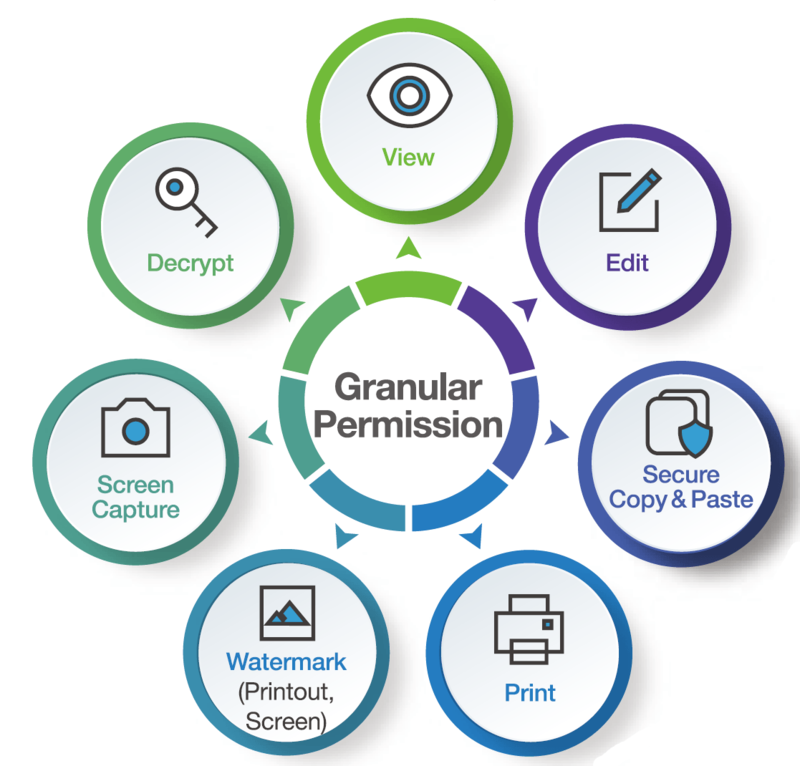 Using a data-centric approach, Fasoo Enterprise Digital Rights Management enables organizations to protect sensitive documents persistently on any device at any time throughout the entire document lifecycle. Learn More by reading the brochure on the right. Critical information assets are becoming increasingly vulnerable due to improved connectivity, regulatory compliance, business collaboration requirements, and security vulnerabilities in complex multinational supply chains. These factors have led to an increase of insider threats across all industries. To effectively manage and remediate insider threats, organizations must establish a comprehensive and layered approach to data governance. Organizations must find the ways to manage risks in policies and user behavior while handling data, regardless of its location or phase – at rest, in transit, in use. One way to do this, is with a digital rights management solution.